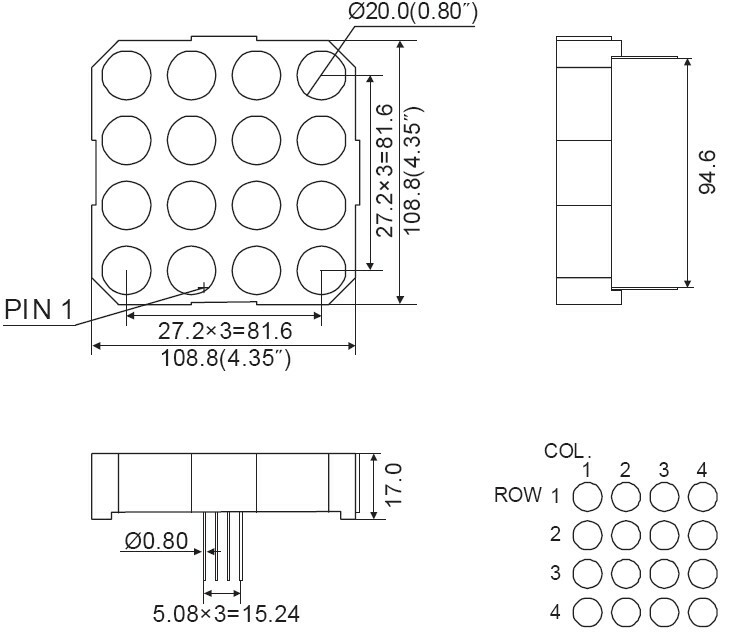 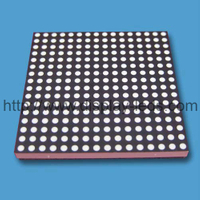 LED matrix module suface color:black or grey, and LED dot color: white or water clear. 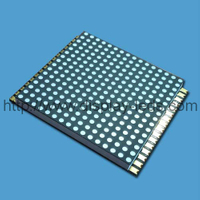 Indoor or outdoor LED information board. 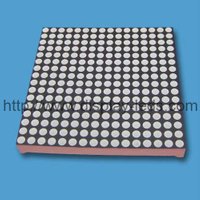 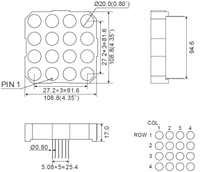 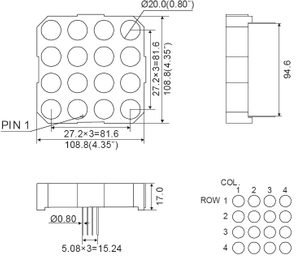 The following are some products in the same product catalog as 4 inch 4x4 dot matrix LED display.